Five years of war have fuelled deep divisions in Syria, in particular along ethno-sectarian lines, but also along sharp geographic lines. 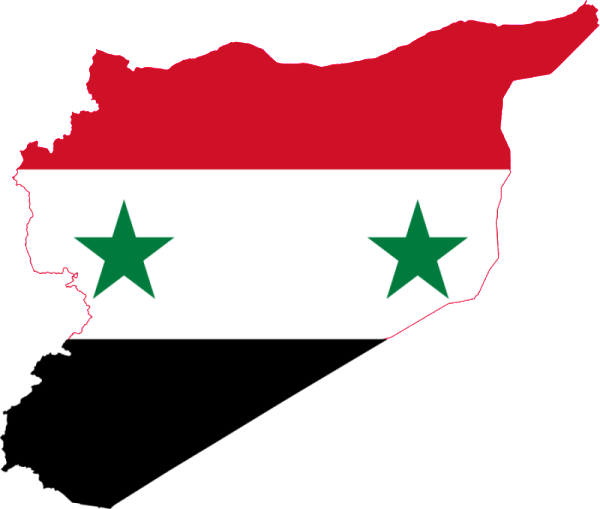 Economic links and interdependency persists between various parts of the country despite the country fragmenting into competing centres of power over which Damascus will struggle to ever reassert control. This fragmentation extends to government-held areas where local power brokers are also asserting independence. Political and economic decentralisation, including a special status for Kurdish areas, is fast becoming a necessary condition for solving the conflict. For this to become a reality, there needs to be formal devolution of power away from the centre, fairer allocation of resources – particularly oil revenues -, and efforts to reduce disparities in economic development. European actors should recognise the reality on the ground and shift their focus away from achieving a centralised power-sharing agreement towards negotiations based on devolution. A decentralised model will be difficult to implement, but ironically may offer one of the few means of holding the country together. Is Decentralization Good For Development?